Hi Edinburgh people! What are you doing on Saturday? (yes, this Saturday!). How about some fast-skating, hard-hitting, home season roller derby? 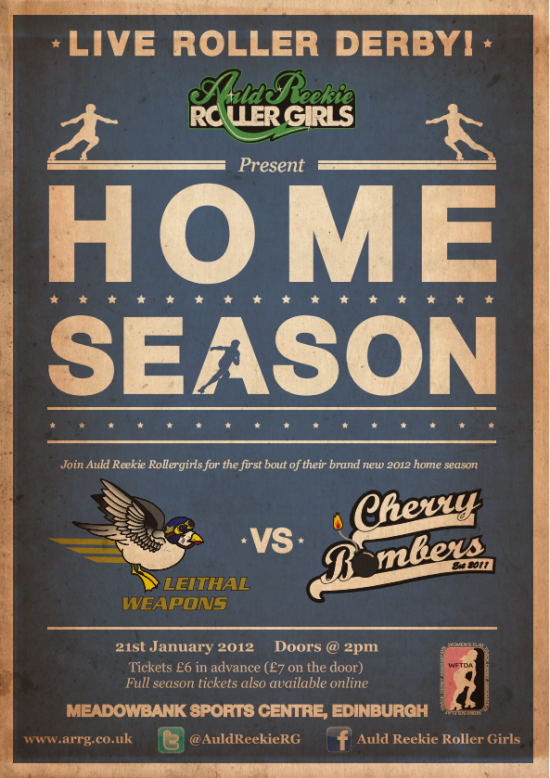 Auld Reekie Roller Girls launch their home season with the might of the Leithal Weapons vs the Cherry Bombers on January 21st at Meadowbank Sports Centre. Tickets are £6 in advance (£7 on the door) OR you can buy a season ticket for only £20 which will get you into all four home bouts! 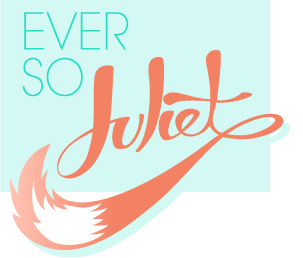 I am just alarmed at how much I might end up spending on merch... eek (sorry future house fund). Wish i lived near !